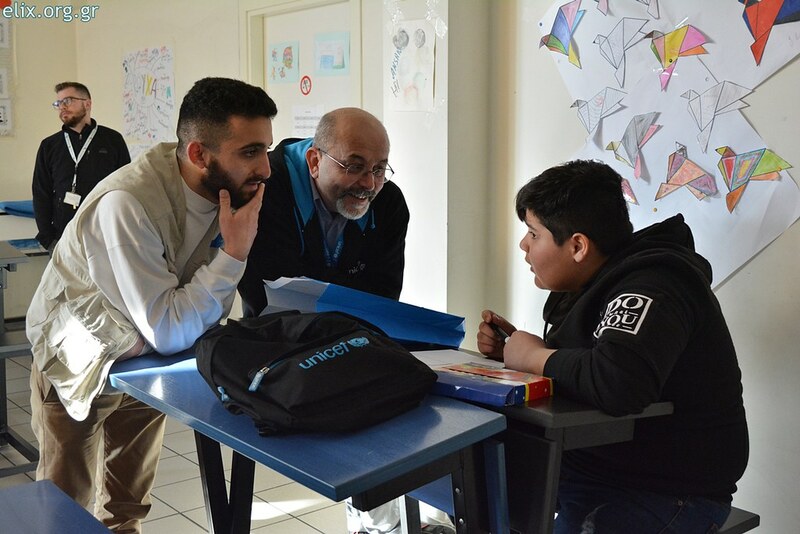 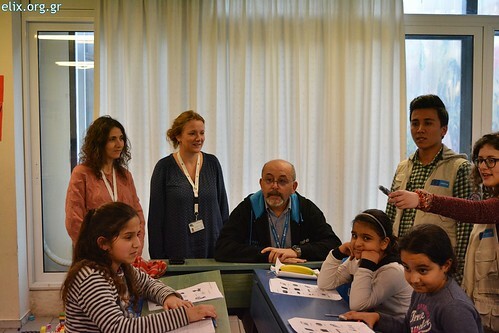 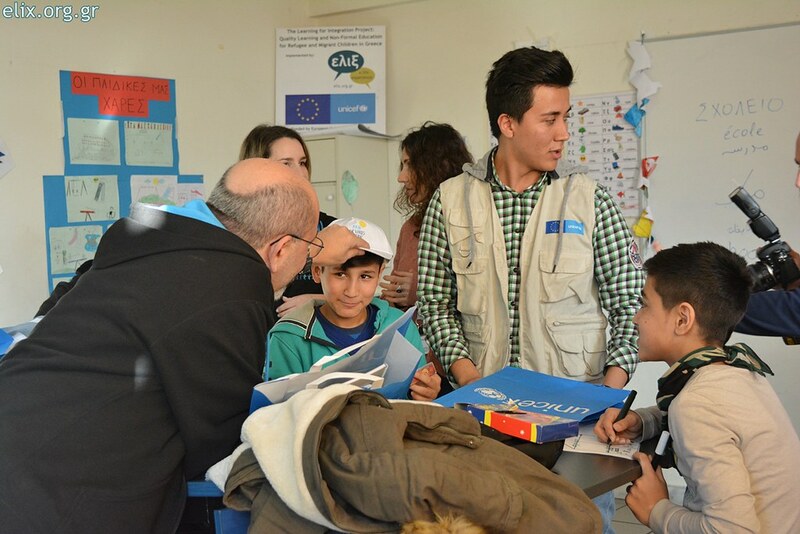 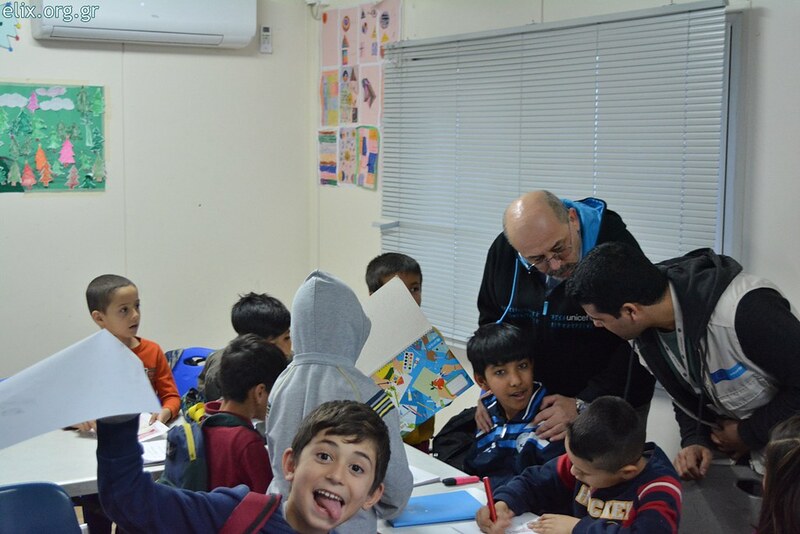 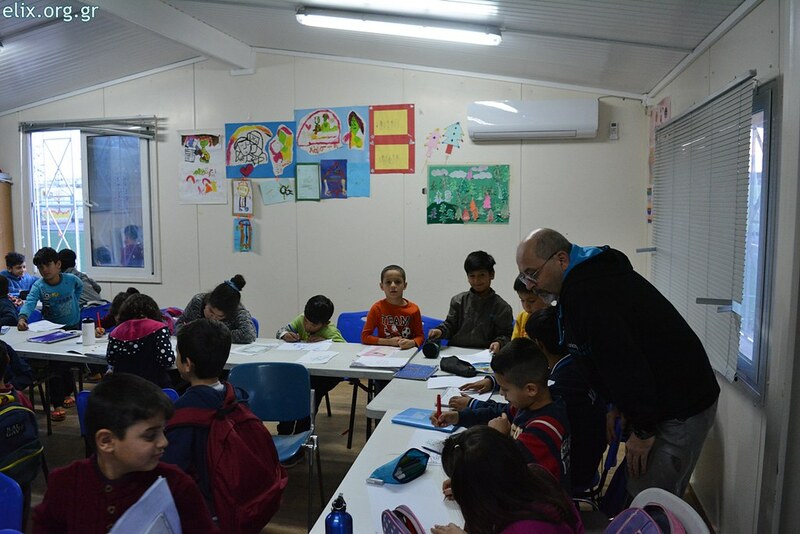 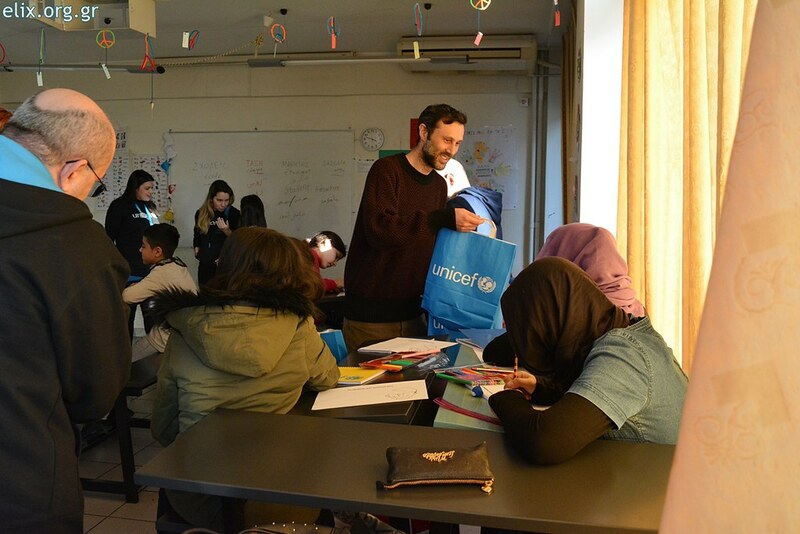 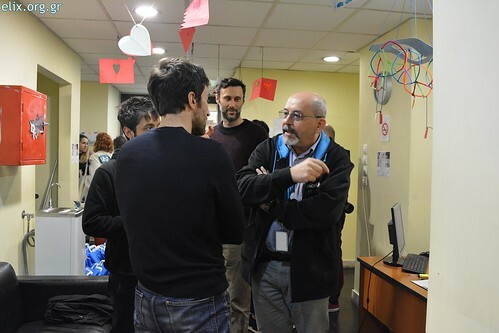 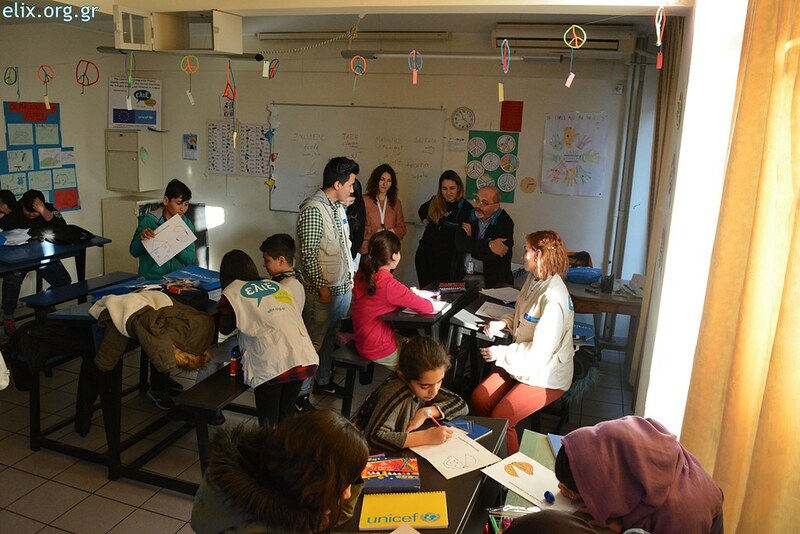 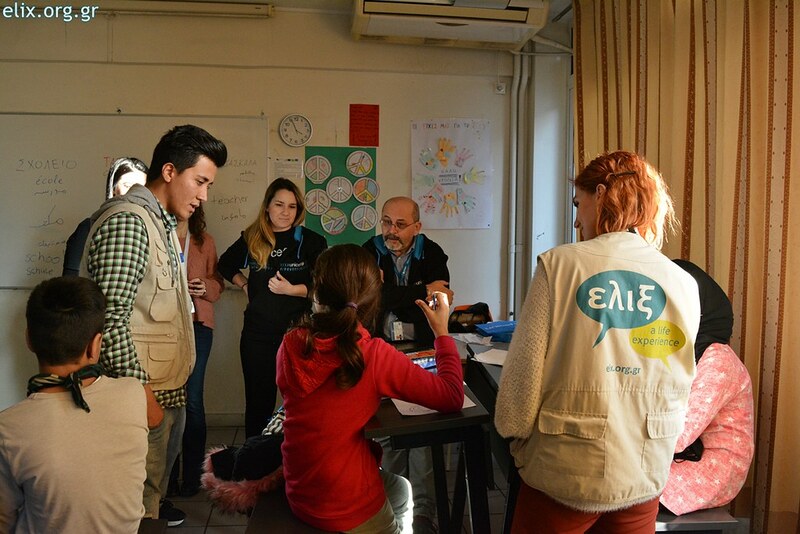 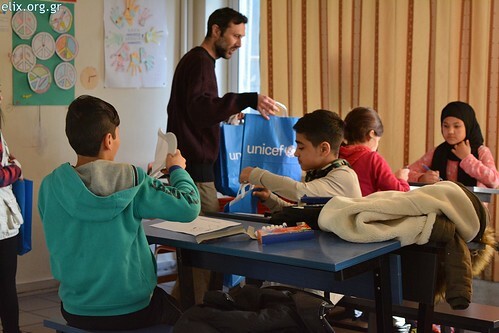 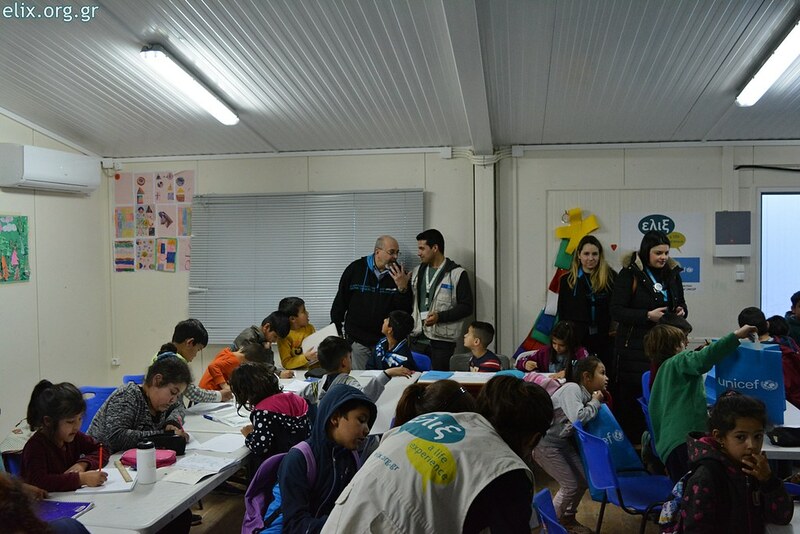 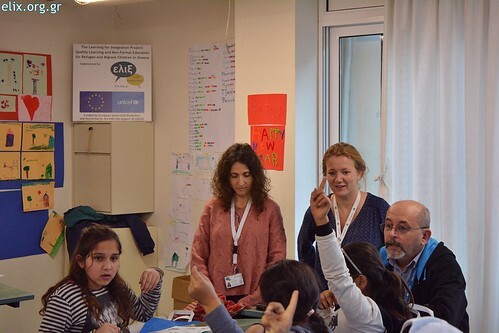 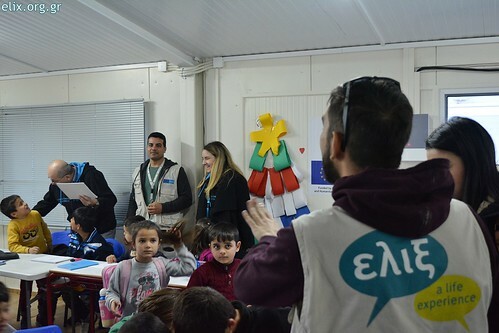 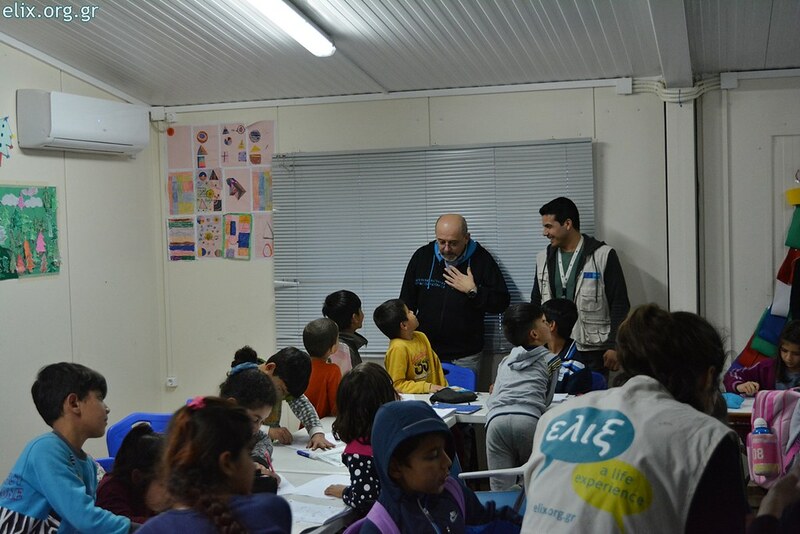 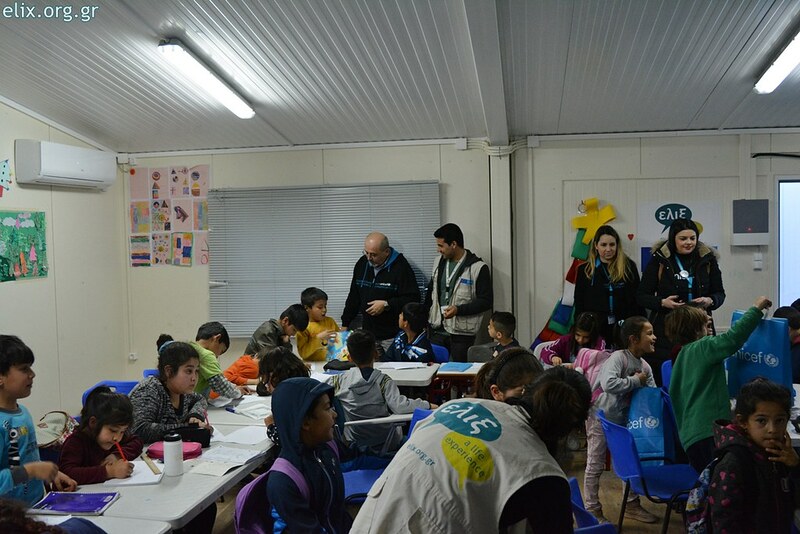 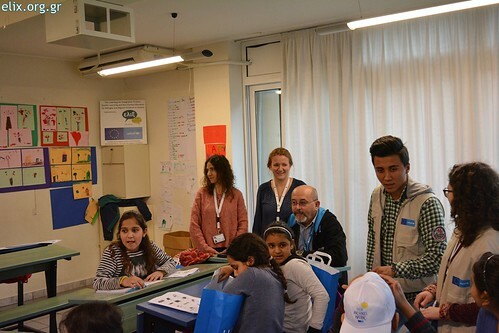 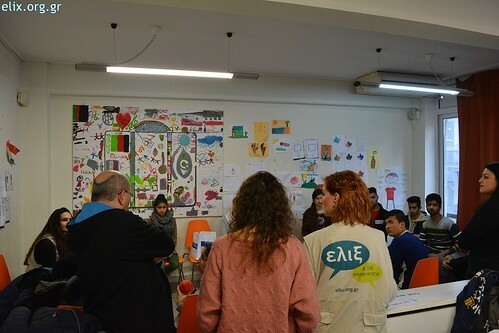 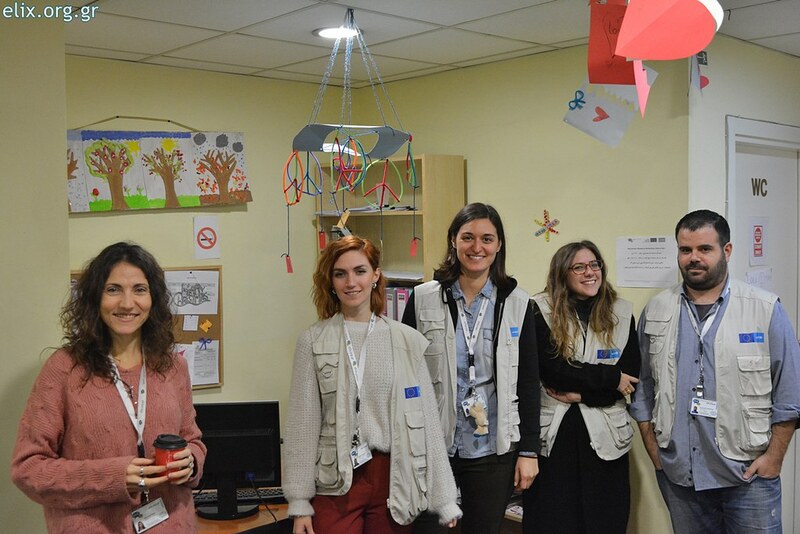 Mr Lucio Melandri, UNICEF's Refugee and Migration Response Coordinator in Greece, visited yesterday, Thursday 24 January, ELIX's learning centers in Patission and in Eleonas’ camp on the occasion of the World Day of Education 2019, celebrated for the first time internationally. 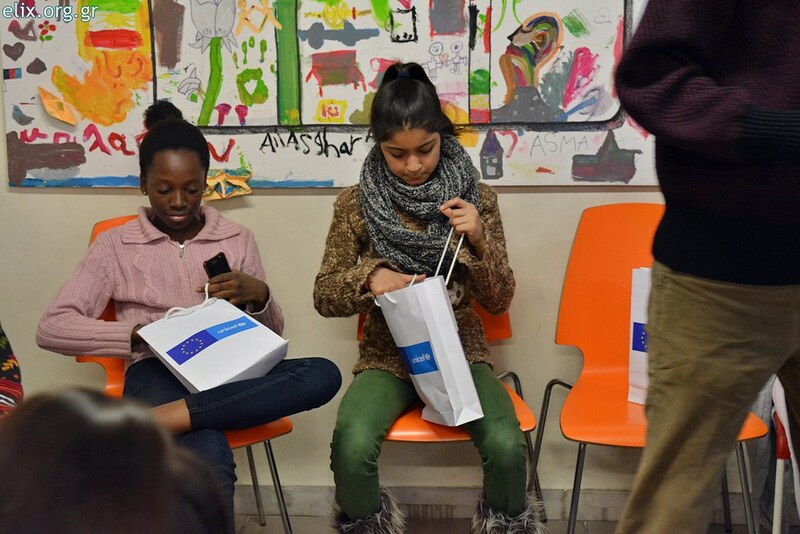 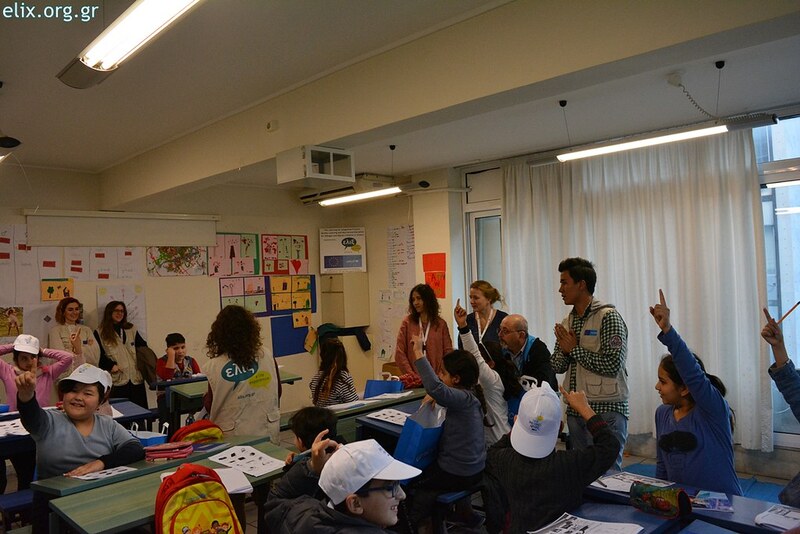 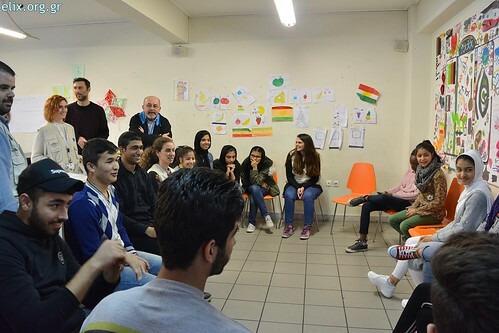 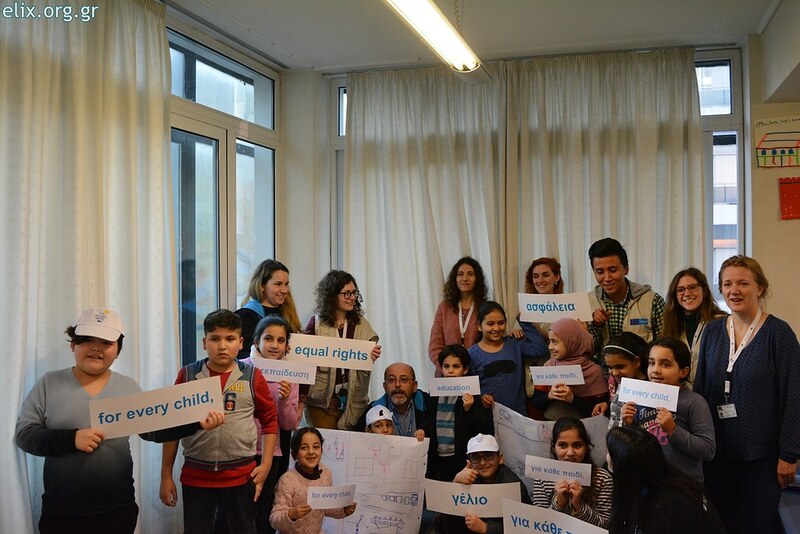 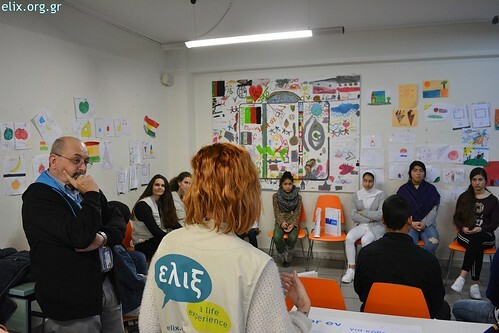 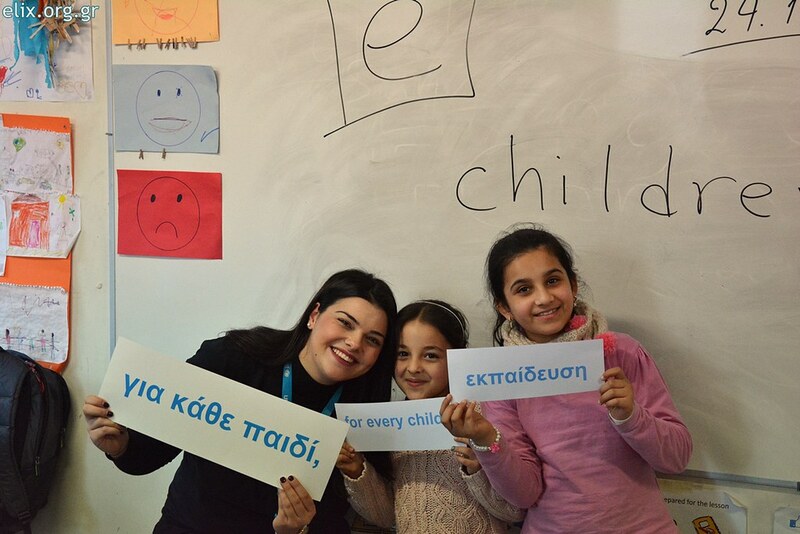 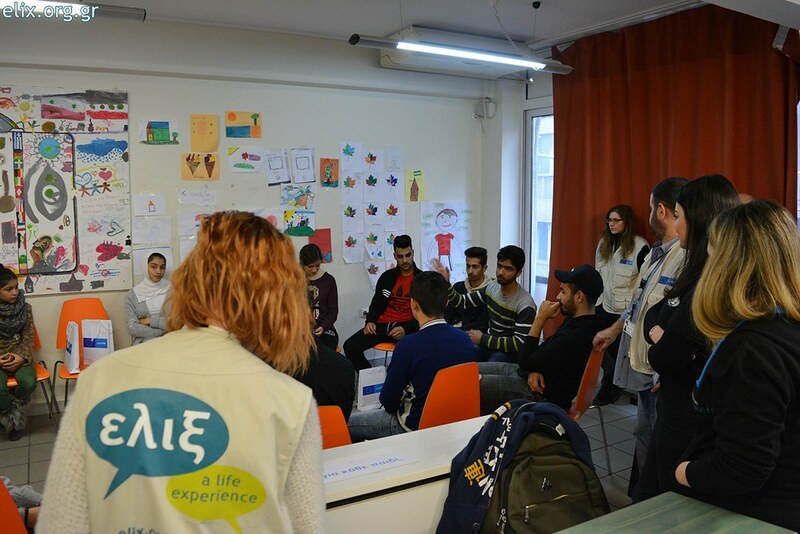 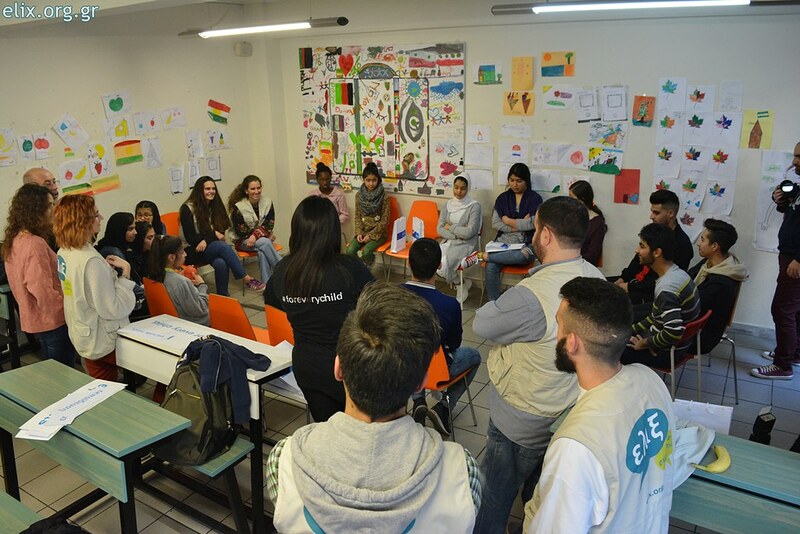 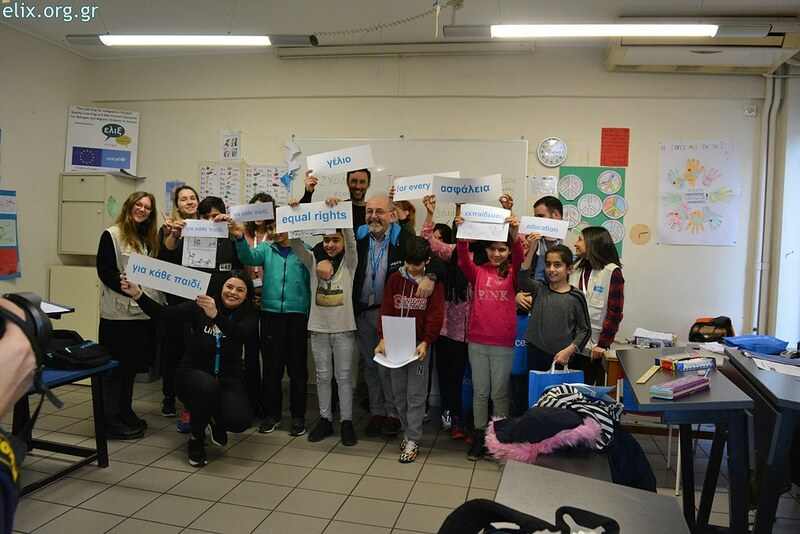 Mr. Melandri attended the classes of the project "Learning for Integration" implemented by ELIX in Attica with the support of UNICEF and funded by DG ECHO, talked with the children and informed them about the World Education Day and its messages. 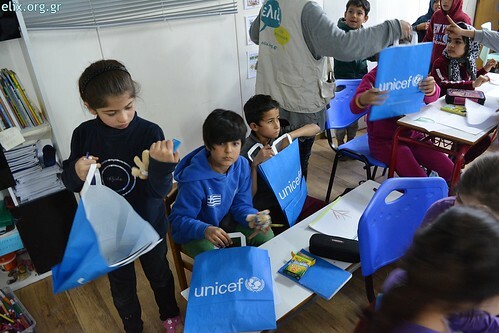 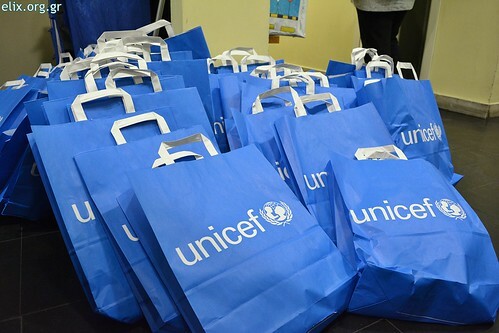 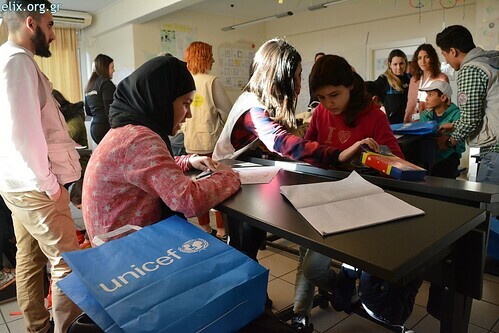 UNICEF executives offered gifts and educational material to our young pupils and through interactive games they highlighted the importance of education and the role of school in personal development and social integration.